Introducing Marketing's morning briefing, a daily shot of news and a recap of the best longer reads and videos. Today we look at the call for suncream manufacturers to introduce standard labelling and Tesco's better than expected results. 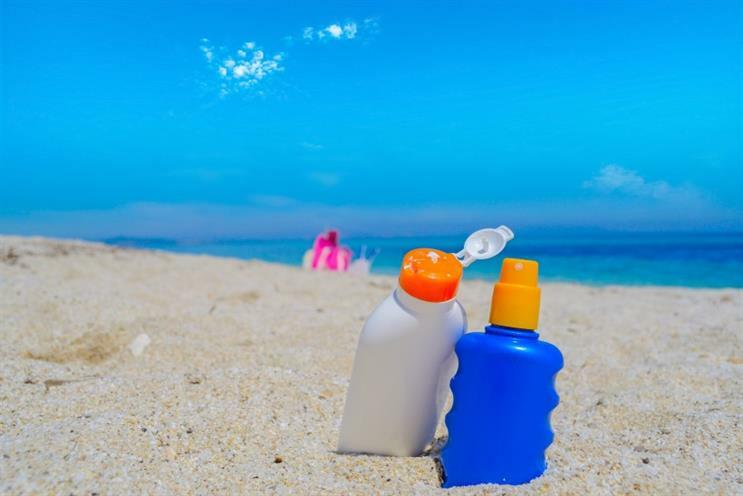 Suncream brands should all share the same rating system on their labels to counter massive public confusion, the Royal Pharmaceutical Society has argued. The Royal Pharmaceutical Society has commented after a survey of 2,000 UK adults found one in five consumers was unaware that the SBF rating system did not mean protection against all sun damage. SBF ratings indicate protection against protection against UVB rays, but both UVB and UVA rays can cause skin cancer. Protection against the latter is denoted by a UVA star rating. Professor Jayne Lawrence, chief scientist for the Royal Pharmaceutical Society, argued most consumers "do not realise the SPF rating applies only to the amount of protection offered against UVB rays, not UVA rays - both of which can damage the skin and cause skin cancer". She said consumers should not have to "pick their way through complicated dual ratings information" and called for sunscreen manufacturers to provide one easily comprehensible rating system based on low, medium, high and very high protection. Tesco sales fell less than expected in the last quarter, with CEO Dave Lewis pronouncing that the supermarket is starting its journey to recovery. Like-for-like sales fell 1.3% in the 13 weeks to the end of May. Analysts had predicted a sharper decline, of around 2%. Lewis is set to face the ire of investors today as Tesco management go face to face with shareholders at the supermarket’s AGM, when they are likely to challenge him over executive pay. Meanwhile, Tesco’s price-cutting strategy is so far shifting more goods, even if sales revenues are suffering, with like-for-like sales volume growing 1.4% in the past three months. "Customers are experiencing better service, better availability and lower, more stable prices and are buying more things, more often, at Tesco." Andy Cunningham is about to be portrayed in the upcoming Steve Jobs film for her role in marketing the first Macintosh. She talks to Marketing about leaning in, and working with tech's most famous entrepreneur. The inventor of the web explains how businesses will need to do the best by customers by making their data open and freely available.